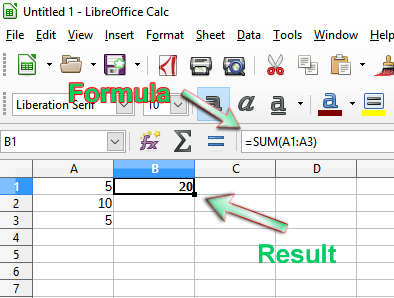 The SUM formula is used when you want to add up two or more numbers together in Excel. It can also be used to add up the numeric content of two or more cells in your worksheet, or to add up the numeric content of a range of cell in your worksheet. Select the cell you want the answer to be displayed. 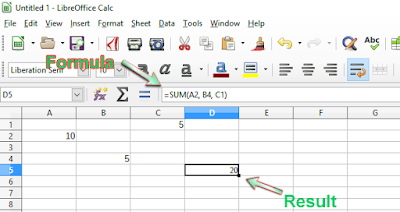 Type in SUM preceded by the equal to sign, then followed by parenthesis. In the parenthesis, insert/type in the numbers you want to add up, separated by comma. And hit the Enter key in your keyboard or Accept button in the formula bar. In the parenthesis, type in the cell addresses of the cells you want to add up, but separate each cell address with comma. 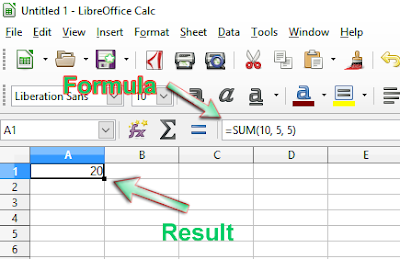 And then hit the Enter key in your keyboard or the Accept button in the formula bar, to display the answer. 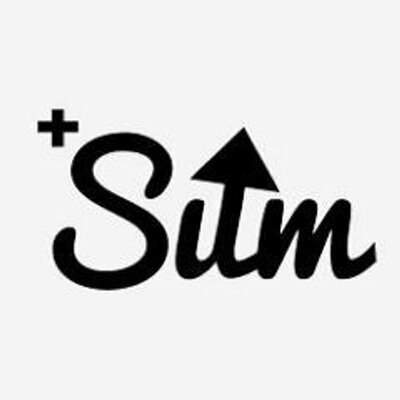 Type in SUM preceded by the equal to sign, then followed by a parenthesis. In the parenthesis, type in the cell address of the first cell and the last cell in the range and you want to add up, but separate the two cell address with a Column sign. 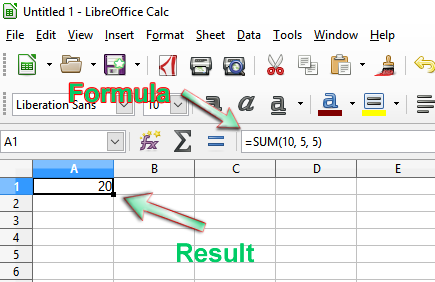 Finally, hit the Enter key in your keyboard, or the Accept button in the formula bar, to display the answer.